Learn more about our programs, resources and support. 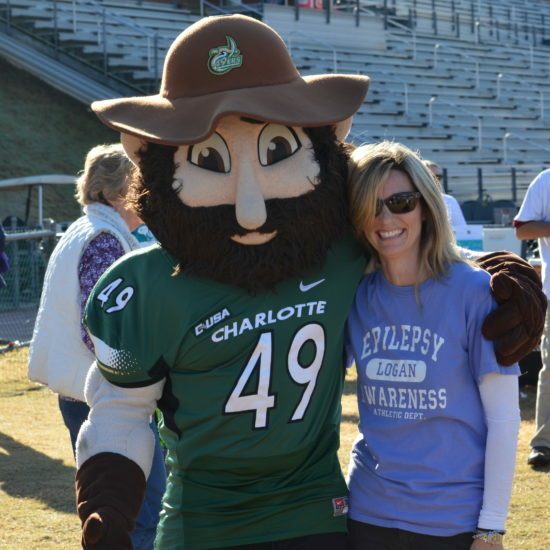 "I can't express enough what a lifesaver the Epilepsy Alliance of North Carolina has been for me and my family. 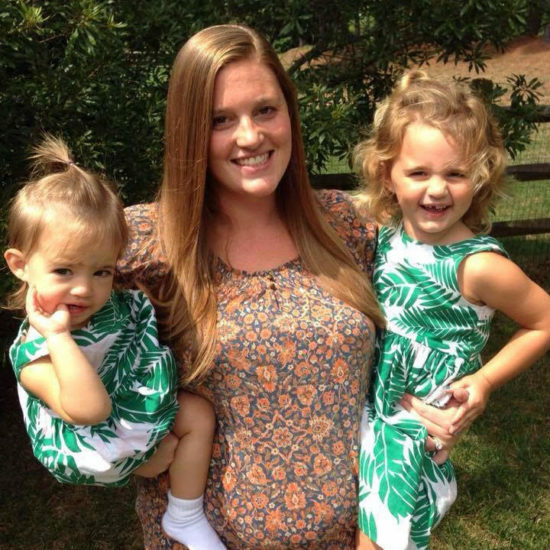 They give me the advice I need, when I need it." 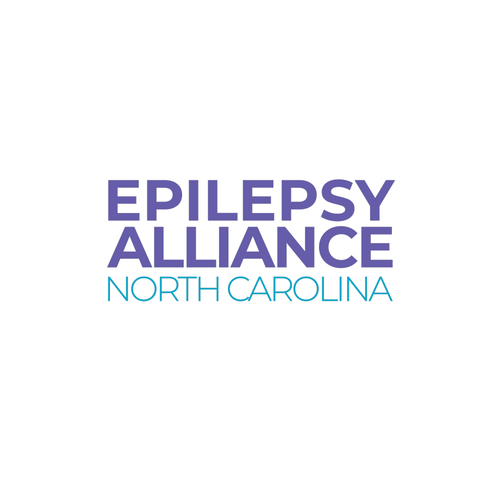 2016 was a busy and productive year for the Epilepsy Alliance of North Carolina, thanks to your support. Take a closer look at our year in review.